Hi, guys! This is Development news part 4. First day after release and we have big patch. We got your feedback and fix a few bugs. We added some new skins and more weapons. 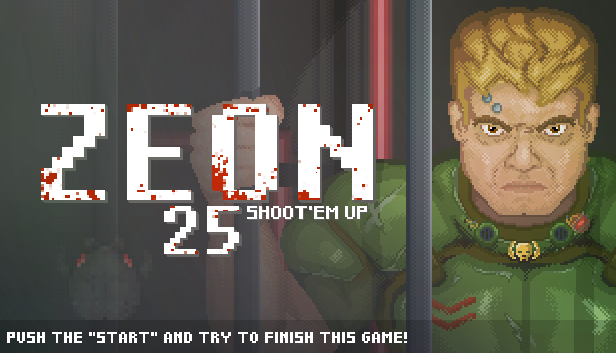 Have a nice time with Zeon 25.